Your website is probably the most important tool you can use to help you gain clients – that’s where prospects will hang out to see if they want to get engaged. Is your website attracting enough prospects? Are these prospects converting into customers? 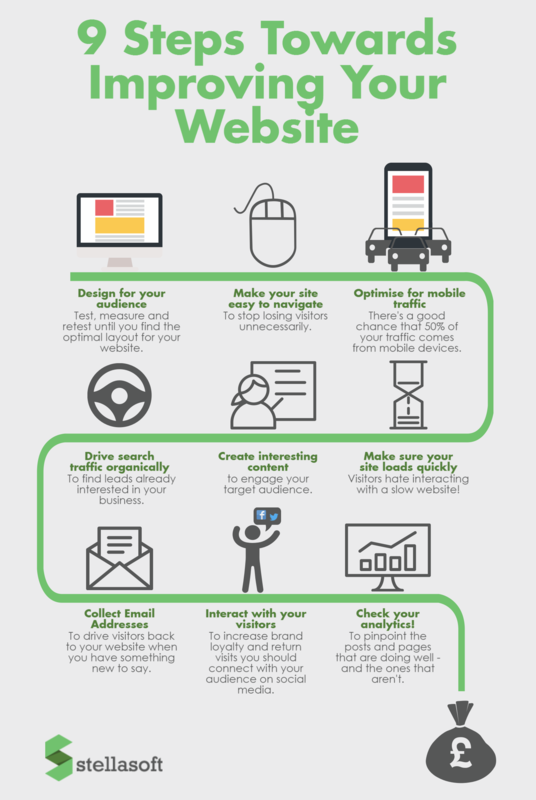 If not, you might need to think about transforming your website – here’s 9 valuable steps that will increase visitors to your website, that you can then start to interact with…and who knows what will happen then!